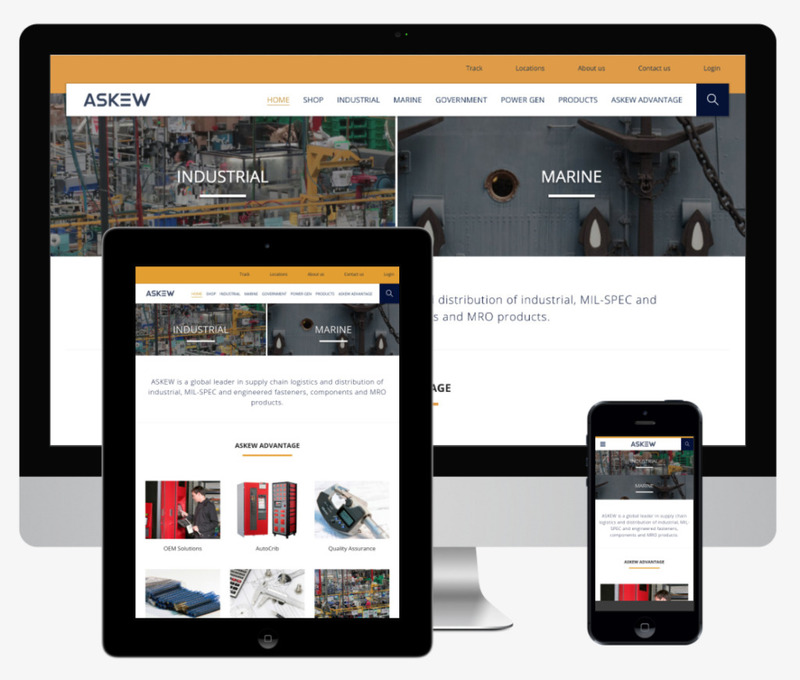 Askew Industrial Corporation is a leader in manufacturing industrial products. They offer marine, commercial, janitorial, and consumable products, also provide engineering, cost analysis, and packaging solutions. 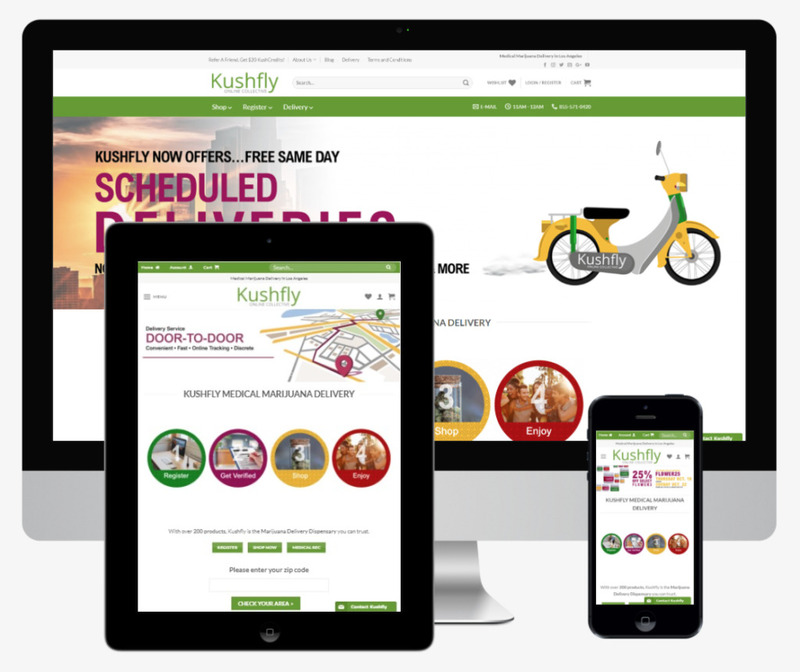 Kushfly is a licensed medical marijuana service delivery in the state of California. They provide services to qualified patients within the areas of Hollywood, Los Angeles, San Francisco, San Diego and all other cities in California. 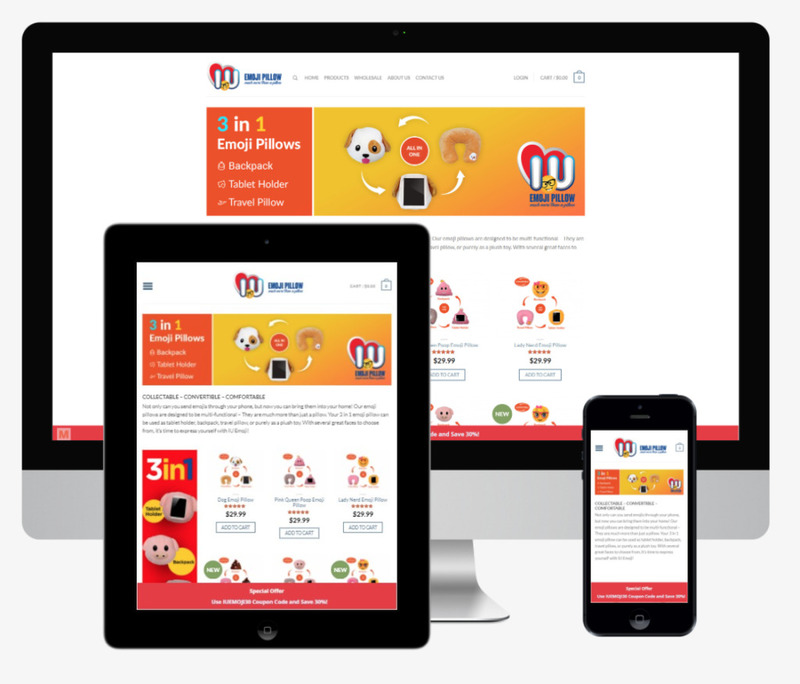 IU Emoji is the retailer of new concept 3-in-1 emoji pillows. Their emoji pillows can be used as a tablet holder, backpack and travel pillow. Their products are sold nationwide at retail locations and online. 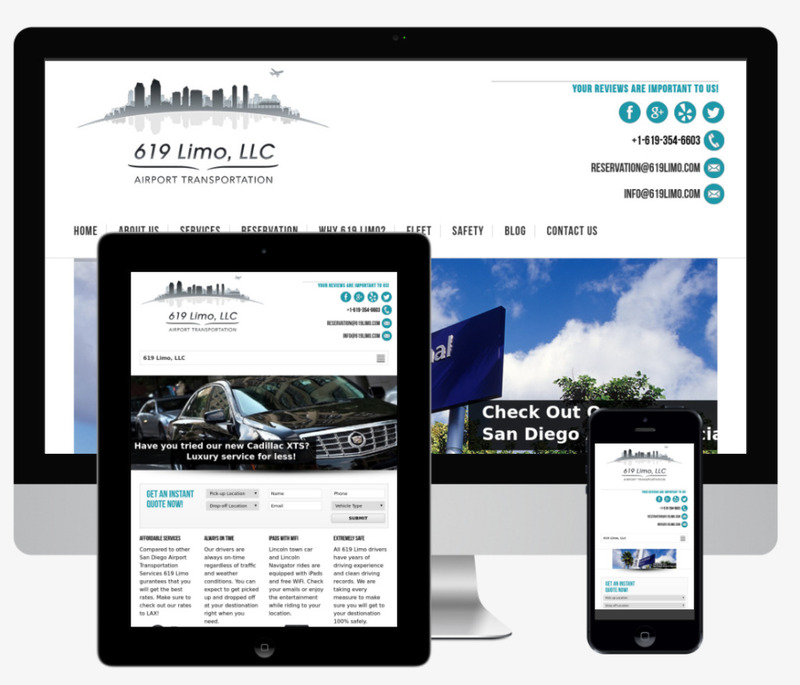 619 Limo is a licensed private transportation company based in San Diego. They offer luxury transportation from San Diego airport to LAX and many different pick-up and drop-off locations in between.